View & location! 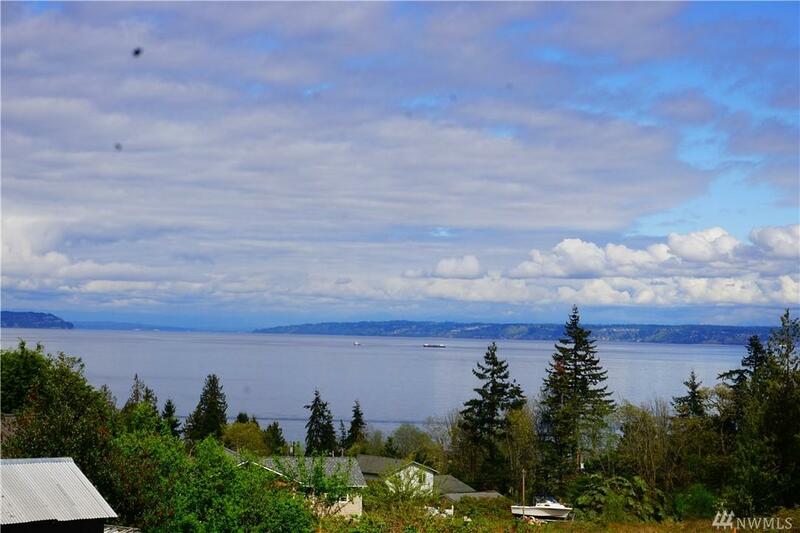 Jefferson Beach area home on a large lot with Northerly views of Puget Sound, mountains and Kingston ferry dock! 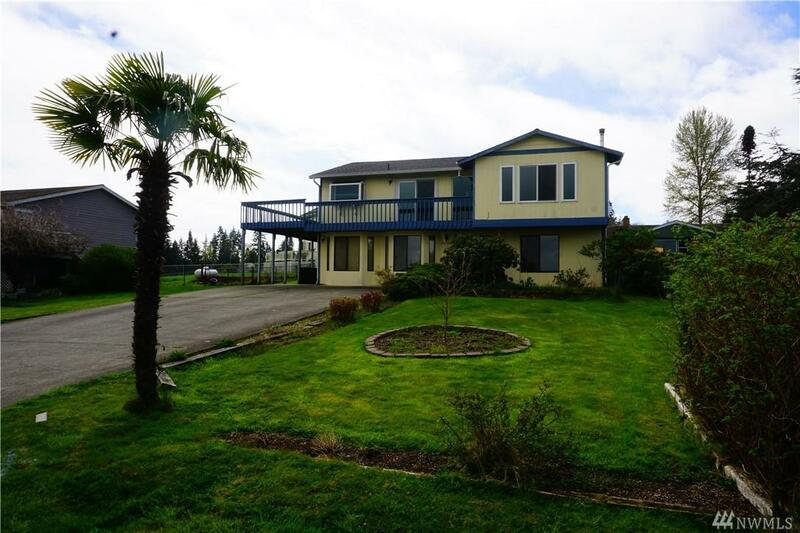 1986 built 2 story with vaulted ceilings,original decor, and lots of view windows.3 bedroom, 3 bath, 2,264 sq ft. 2 livings rooms and bonus room and wood stove. 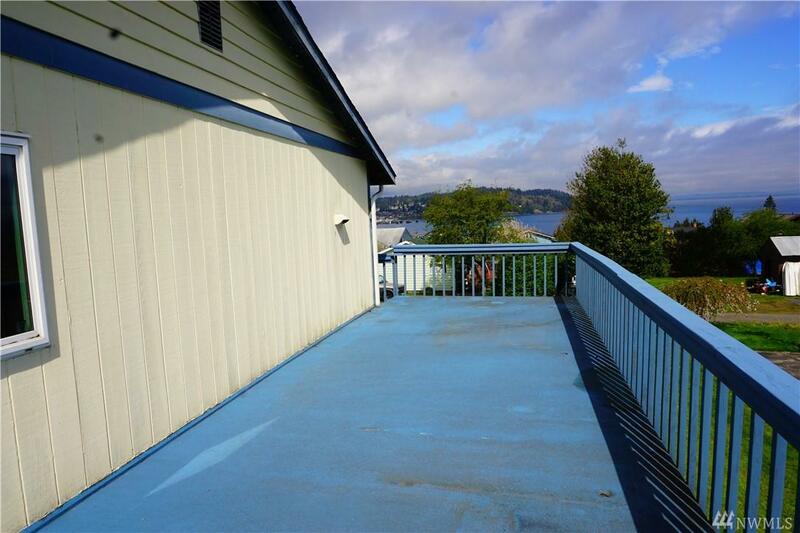 Large sunny deck and a sports court! Lots of potential for updating home and expanding the gardens! 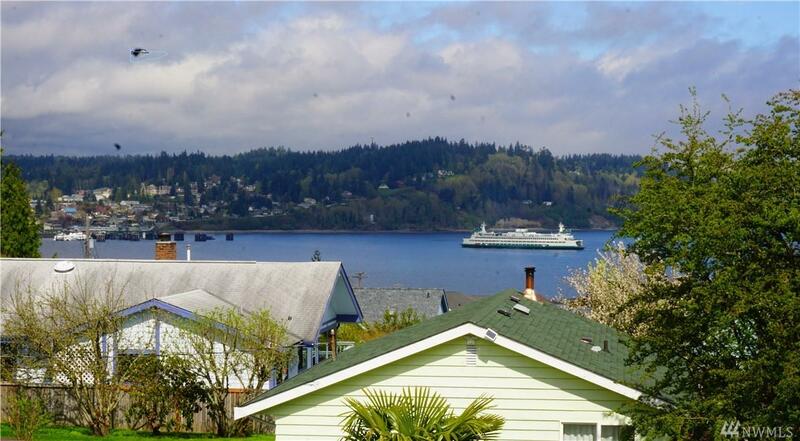 Short distance to downtown Kingston and new fast ferry to Seattle!